Our PHP programmers have broad range of experience of numerous PHP reporting projects. This gives litheness to our web applications and also our squad, to spawn PHP reports in diverse formats such as PDF, Excel, HTML, RTF, and XML in a rapid and proficient way. Additionally, particular reporting tools like Jasper Reports have been also employed. 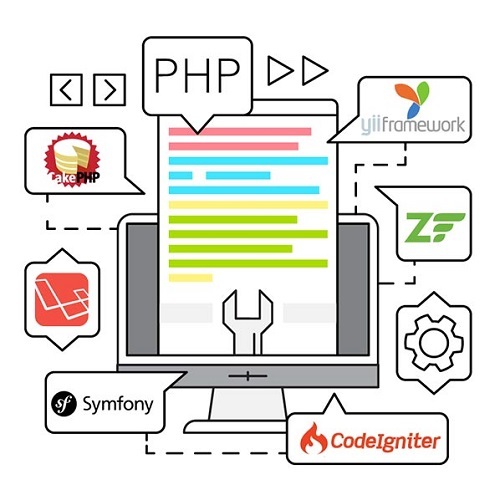 Our PHP squad has great know-how in working closely with our Adobe Flash/Flex team, assimilating Flash/Flex user interface client layer with PHP and edifying 3-tier PHP applications. This gives us the inimitable power of making quicker applications with distributed processing. Our PHP specialist has got fine knowledge in assimilating payment gateways such as PayPal, Stripe, Authorize.net, Sage, and CCAvenue. Since many years, our PHP maintenance squad has achieved good experience in upholding the PHP applications. 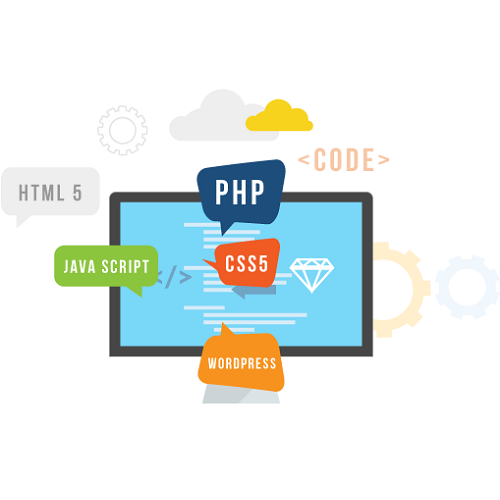 At present, our PHP application support team is sustaining many PHP projects developed by ourselves and moreover PHP projects developed by clients.